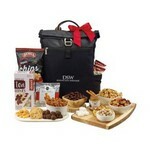 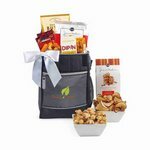 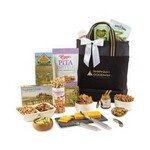 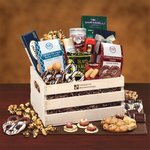 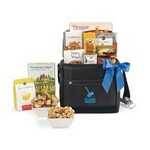 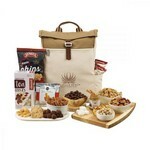 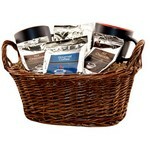 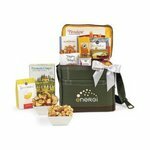 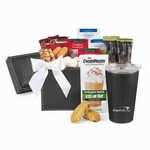 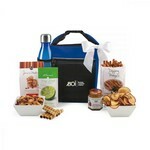 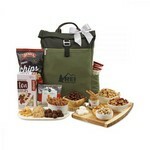 Show them your appreciation and send heartfelt thanks with these gourmet food gift baskets. 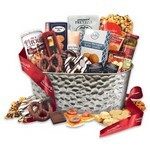 There is a basket to fit every budget! 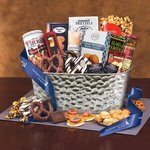 Each gift basket is packed to order, not sitting on a shelf packed months in advance like the big box stores or large catalog companies - All fresh products in every basket. 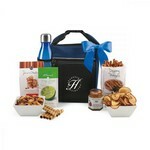 Your logo can be added to the ribbon on most all gifts. 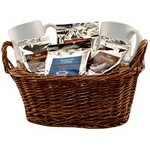 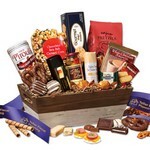 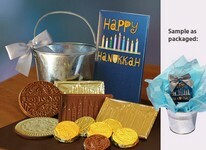 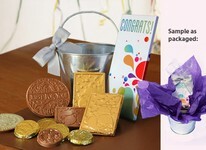 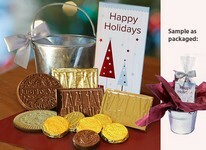 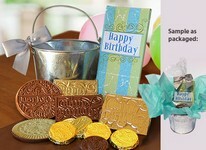 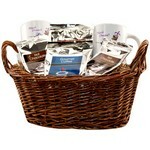 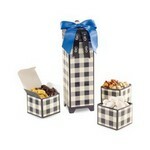 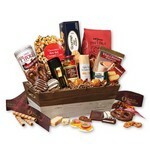 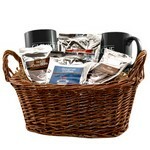 If you have a long list of receipients we are happy to help you with drop shipping your gift baskets to each person. We will provide you with an excel spreadsheet to fill in the names and addresses, and we will do the rest. 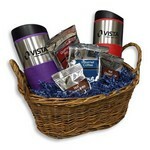 Please allow a minimum of 10 business days from receipt of complete drop list and any inserts for your baskets to ship. 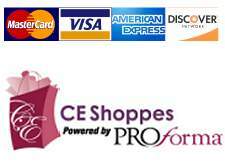 We will provide you tracking information once the order has been picked up by our shipper.